These topics and many others will be covered in our three day course. 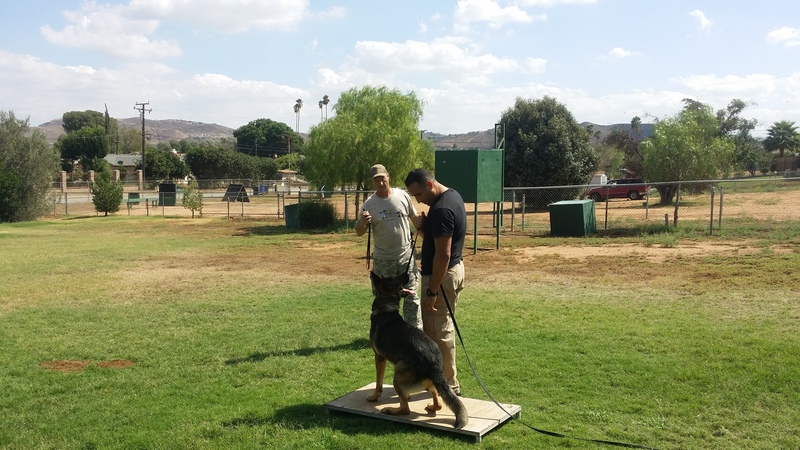 Many agencies use E-collars but very few have formalized training. This is not the “old standard” of E-collar training. We believe in using the collar as a communication device as well as a correctional tool. The better we communicate with our dogs the less we have to correct them. This course offers a comprehensive and foundational base for any dog program to build upon. We stress maximum control over the dog without diminishing drive. The course focuses on off leash control at all times. Whether you are a brand new handler or an experienced veteran who has been using a collar for years, this course is for you!